OMG Posters! 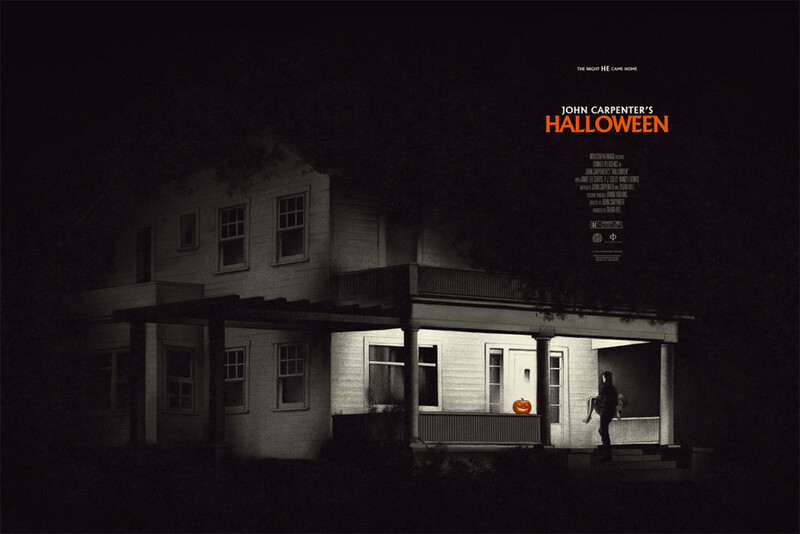 » Archive Halloween Posters by Phantom City Creative from Mondo (Onsale Info) - OMG Posters! 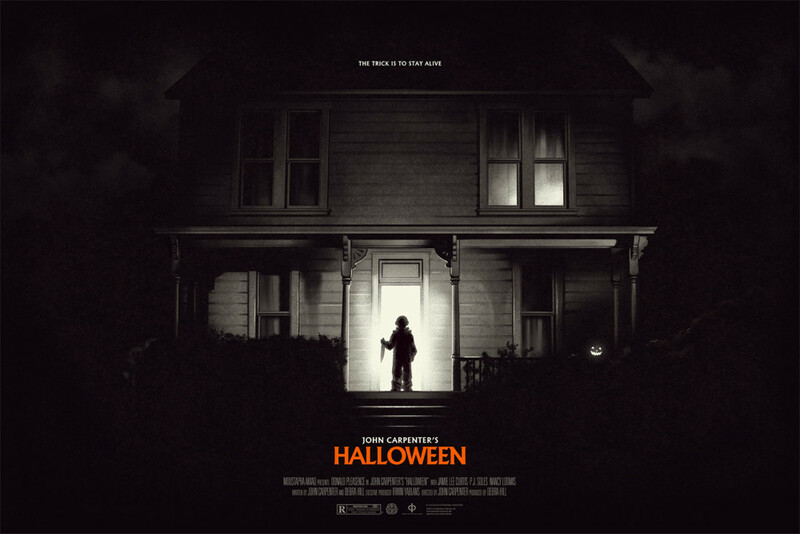 In addition to a soundtrack LP and two limited slipmats, Mondo will release two new Halloween posters by Phantom City Creative today. They’re both 24″ x 36″ screenprints, have editions of 325 and 150, and will cost $45 and $70. These go up today (Thursday, October 31st) at a random time. Visit Mondotees.com.